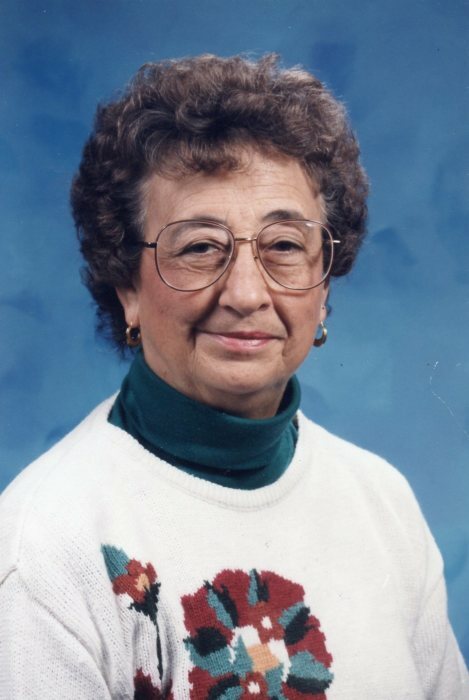 Obituary for Pauline Corder | Loftus-McManus Funeral Homes Inc.
Pauline Corder, age 94 of Metropolis, Illinois passed away at 2:59 am on Saturday, April 6, 2019 at the Massac Memorial Hospital. 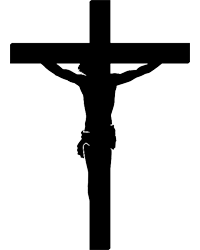 Funeral Mass will be held at 11 am on Saturday, April 13, 2019 at St. Rose of Lima Catholic Church with Father Michael Mujule officiating, with a luncheon immediately following the mass. Burial will follow at 3 pm in Egyptian Memorial Gardens in Herrin, Illinois. Visitation will be held on Saturday, April 13, 2019 from 10 am until 11 am at St. Rose of Lima Catholic Church. Pauline was retired from Massac Unit #1, where she worked as a Teacher’s Aide. She was a member of St. Rose of Lima Catholic Church and volunteered for many years with the Massac Memorial Hospital Ladies Auxiliary. She was an avid golfer, loved sewing, and loved to cook. Her family had a love for her “famous” brownies that she would bake. Pauline is survived by her daughters, Jana Corder of Portland, OR, Kelly Azar and husband Arthur of Paducah, KY; grandchildren, Andrew Azar of Paducah, KY, Alexa Azar of Encinitas, CA, Jennifer Azar Pitt and husband Curtis of Paducah, KY, Elizabeth Azar and fiancé Brandon Campbell of Paducah, KY.
Memorials may be made to St. Rose of Lima Catholic Church, 315 East 3rd Street, Metropolis, Illinois 62960. Pallbearers will be Arthur Azar, Andrew Azar, Brandon Campbell, Curtis Pitt, Mark Thompson, and Ron Ashby. Honorary Pallbearer will be Doug Burton. Music will be provided by Lois Brinkman, Organist and Lorraine Ashby, Cantor.